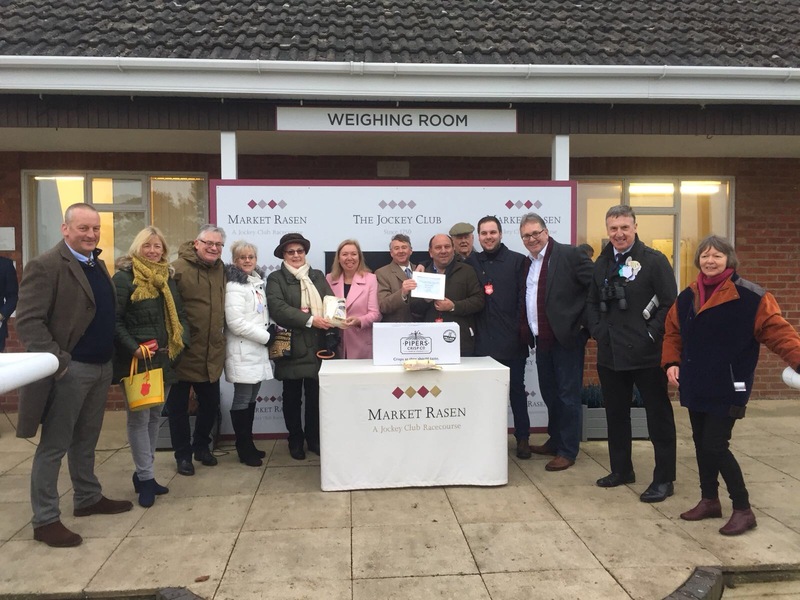 On Saturday Team Skelton were delighted to welcome members of some of our ownership syndicates for the inaugural Syndicates Open Morning, which was very well attended in spite of the weather! 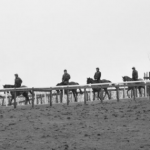 Members of the Lodge Hill, Winter Gold and Rio Gold Racing syndicates joined Foxtrot Racing, Stirrups Racing & Royale Racing syndicates in seeing their horses parade before hearing running plans for the season. We were even treated to a celebrity appearance from Nick Skelton’s Olympic partner Big Star! 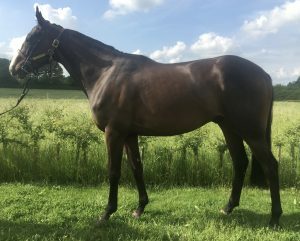 If the Winter Gold syndicate is of interest please contact rio@danskeltonracing.com for more information. 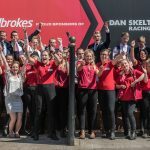 If you’d like to get involved with racehorse ownership, don’t miss out on these two great opportunities to join Team Skelton!